Every now and then we hear stories like this, and they never fail to make our imaginations run wild. While the following story actually unfolded in 2009, we thought it was interesting enough that those of us who missed it the first time around might enjoy it! When a reclusive doctor by the name of Harold Carr passed away in 2007, he left his belongings to his family, including the contents of a garage. 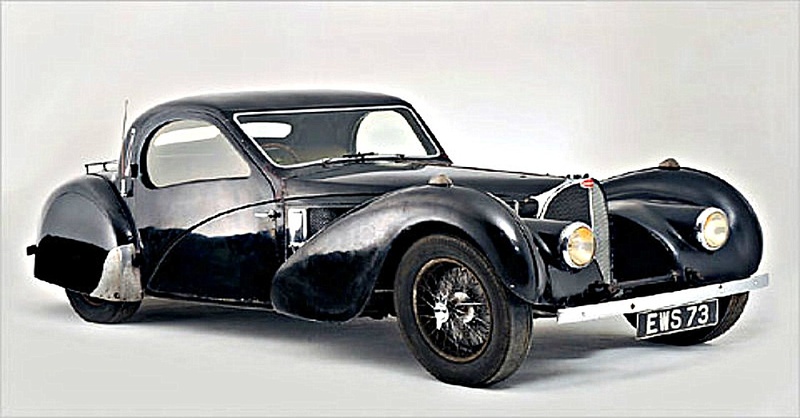 In that garage in Tyneside, England, was an extremely rare 1937 Bugatti Type 57S Atalante that hadn’t been driven since 1960! 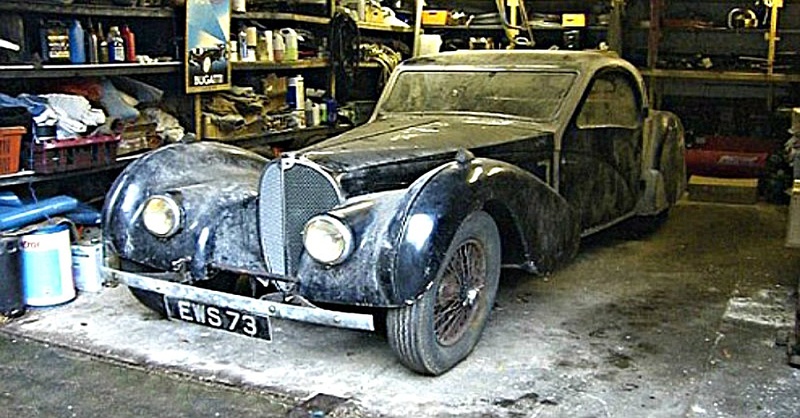 Despite sitting idle in dusty garage for nearly 50 years, the car — which was originally owned by the first president of the British Racing Drivers’ Club, Earl Howe — was still in great condition. It had only 26,284 original miles on it, just to add to the rarity (only 17 of these were ever built). Before the car went to Bonham’s for auction, it was given an estimated value of $4.35 million. Turns out, that was quite the estimation, as the car eventually sold for a whopping $4.4 million. You can find out more about this rare “barn find,” in the following article from Autoweek, and be sure to check out more great stories like this here! Who knows, with a little luck, we might be writing about you someday.